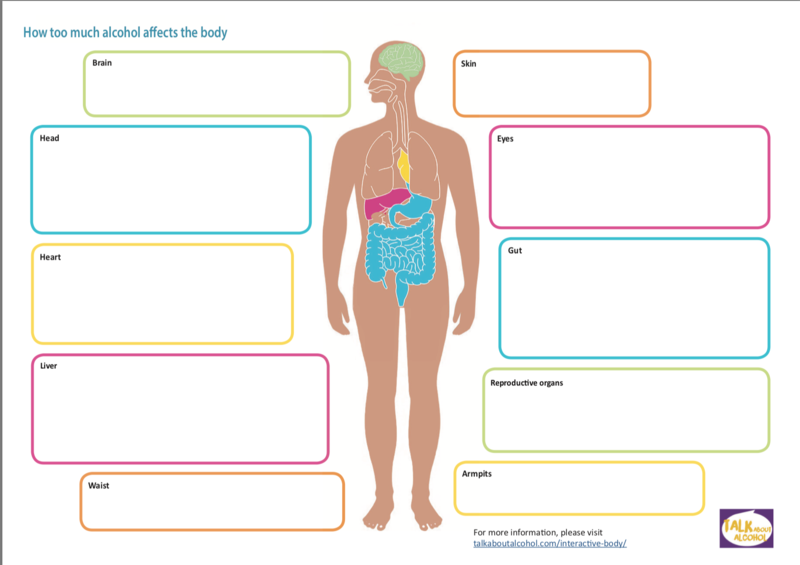 In this section you will find a blank worksheet for students to fill in their ideas about alcohol’s effect on different parts of the body, plus the answer sheet for you to work through with them. Investigating the dehydrating effects of alcohol (14 – 16). 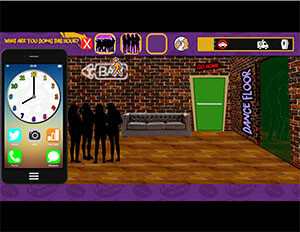 You may wish to use some of the film clips on the Alcohol Education Trust website. As well as the four ‘Just A few drinks’ BBC films (bbc.co.uk/education/topics/z8w7pv4/resources/1). We also suggest that you use the UK government public information films about binge drinking ‘You wouldn’t start an evening like this’ (there are 2 versions, one featuring a boy and the other a girl). Enhance learning using our online Learning Zone talkaboutalcohol.com.